Student interest in the Health Policy and Management major has grown significantly in recent years. Today, HPM is one of PC’s most popular areas of study, with more than 200 declared majors. The growing popularity of HPM as a major reflects the close working relationships students enjoy with faculty in the program. Each student is assigned a full-time faculty member as an advisor. Students also have many opportunities to collaborate with faculty outside of the classroom as research assistants or by participating in events such as alumni career nights. The department hosts a variety of lectures and presentations during the academic year that bring practicing professionals to campus to discuss contemporary health policy issues. 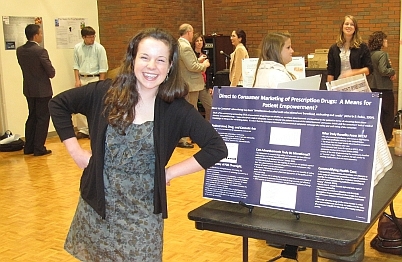 Numerous events showcase student research and internship experiences, including the undergraduate research conference on Health and Society, the College’s Celebration of Scholarship and Creativity, and a student Health Policy Forum. The growing popularity of HPM at PC also reflects larger trends in the economy and society. Current employment forecasts suggest that the demand for health care services will continue to expand in the coming decades. Ten of the nation’s fastest growing occupations are now in the health care field; between 2002 and 2012, health care added more jobs than any other industry in the U.S. Current employment projections suggest that careers in health care management will continue to be one of the fastest growing areas in an otherwise slack economy over the next decade. Similarly, opportunities for health educators and epidemiologists are also expected to increase faster than average in the coming years. The HPM Club is officially recognized and funded by PC’s Student Congress and meets regularly throughout the academic year. The Club hosts a variety of events including alumni career nights, an ice cream social, and a “Rate Your Professors” night before registration each semester. To get involved, please contact Tricia Forte. 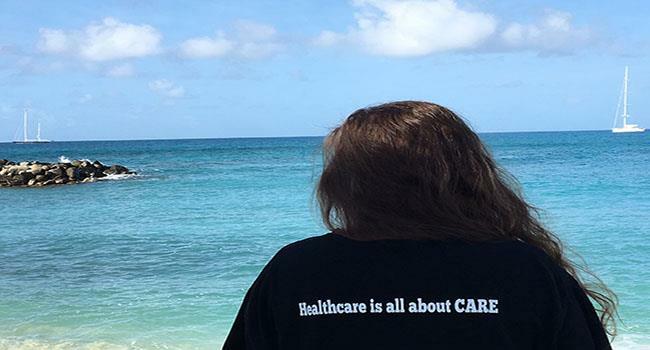 Students interested in changing their major to HPM must first take the department’s introductory course, HPM 101: American Health Care System. In addition, students must fill out a copy of the department’s Pre-Declaration form (available outside Howley 203 and 229) and print a copy of their current, unofficial transcript from CyberFriar. All materials should be turned in to the HPM graduate assistant, Reed Fraser, in Howley/Service 229. The program does not offer a minor.